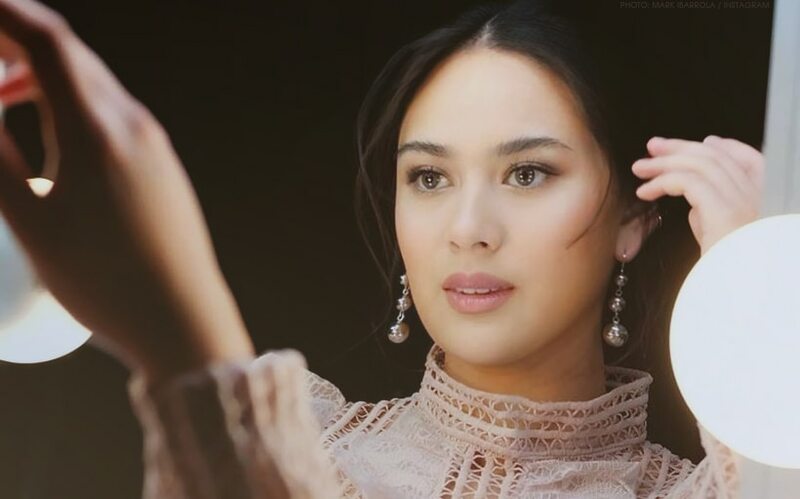 Here's why Yen Santos doesn't want to take on the lead role in "Darna"
Yen Santos hasn't even considered herself for the role of Darna. Yen has been one of the many names the rumor mill has been toying with as the next actress to take on the superheroine after Liza Soberano’s exit from the project. She pulled out after a hand injury that didn’t heal properly, not after two surgeries and extensive therapy, which hindered her from continuing the rigorous physical training required for the role. She pressed, “Naku! Feeling ko po ano, hindi po 'yun para sa akin." Yen topbills the beloved Primetime series "Halik" alongside Jericho Rosales, Yam Concepcion, and Sam Milby. It is slated to air its final episode in three weeks. Vice Ganda, nahulaan ang pagiging superstar ni Daniel Padilla?